Spring is always a busy time on Rocky Top, but this year, we have a few significant items I want to call your attention to in this edition of Dialogue. I am on the search committee for a new provost and senior vice chancellor for the university. As the chief academic officer for our campus, this is a very important role that requires an innovative mindset and collaborative style vital for advancing academic success. As part of the interview process, each candidate participates in an open forum. The first forum for our Interim Provost John Zomchick took place March 6. Open forums for the remaining candidates will take place over the next couple of weeks. I hope you make time to attend these sessions, hear what they have to say about their vision for our campus, and submit your feedback via the online feedback form. More information about the search and candidate application materials are available on the HR website. Proposed changes to the Enhanced Post-tenure Performance Review (EPPR) Policy will be presented for consideration at the UT Board of Trustees meeting March 23 in Memphis. While President DiPietro supports the new policy, nearly 80 percent of faculty oppose the new policy, according to a survey conducted by the Faculty Senate. Members of the Board of Trustees recently added new language to the policy giving themselves power to initiate “comprehensive peer reviews” of faculty members every six years as well as faculty members in “underperforming departments.” I encourage you to learn more about the proposed policy on the Faculty Senate website. 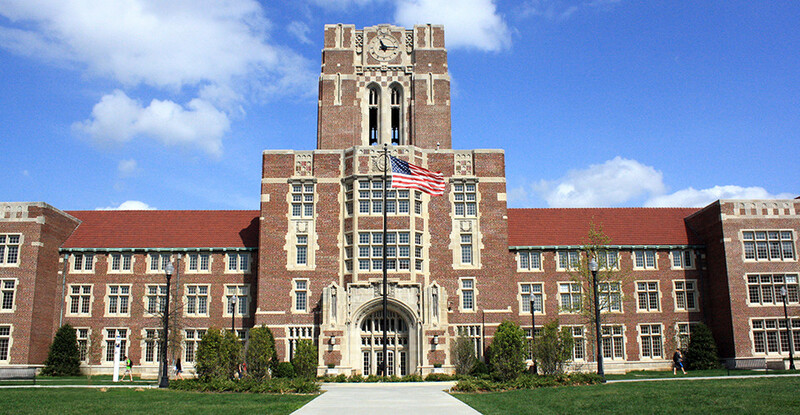 In February, outgoing Governor Bill Haslam proposed a restructuring of the UT Board of Trustees, which would reduce the number of members on the board. The plan is laid out in the UT FOCUS Act, sponsored by Sen. Mark Norris and Rep. David Hawk. The bill will be voted on by members of the Finance, Ways, and Means Committee March 20 and by members of the Senate Education Committee March 21. The UT Advocacy website has more information and updates about the progress of this bill. We have a lot on our plates this spring. I hope you take time to learn about and engage with these issues that affect our campus community. One way to do so is to join the faculty senate for discussion at the Torchbearer at noon on March 20. As always, if you have any questions, please email me. Thanks for your work in the college!